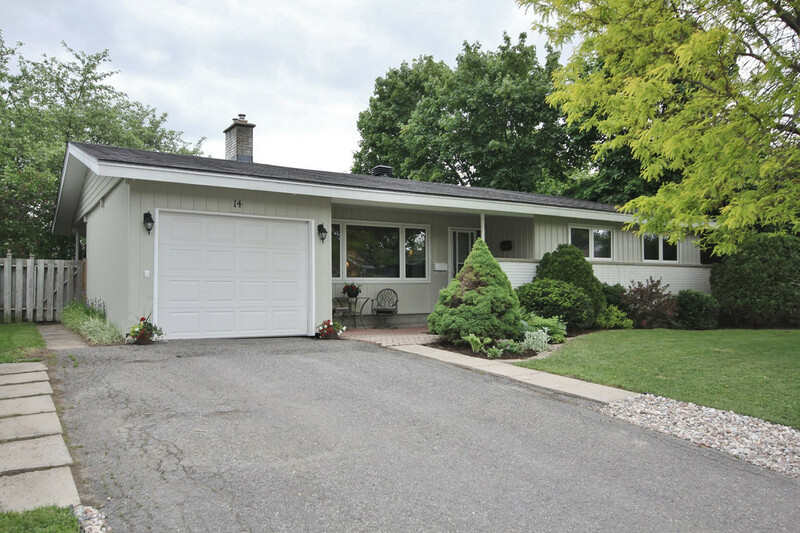 This lovely 3 bdrm, 2 bath bungalow has been impeccably maintained by the original home owner. Set in the desirable neighborhood of Crystal Beach. OPEN HOUSE Sun. Aug 13th, 2-4pm. Lovingly maintained by the original owner! OPEN HOUSE- Wed. Aug. 9th, 5-7pm. Offers Received on Thurs. Aug 10th at 6:30pm. 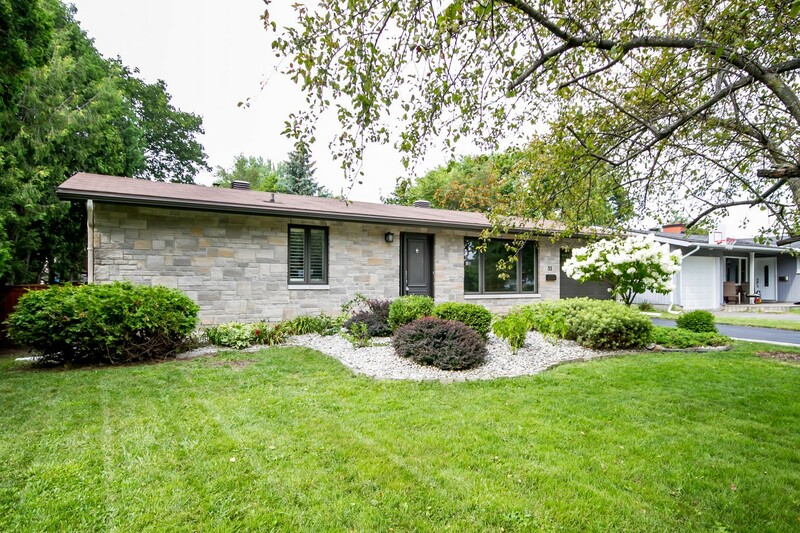 BEAUTIFULLY RENOVATED inside and out! 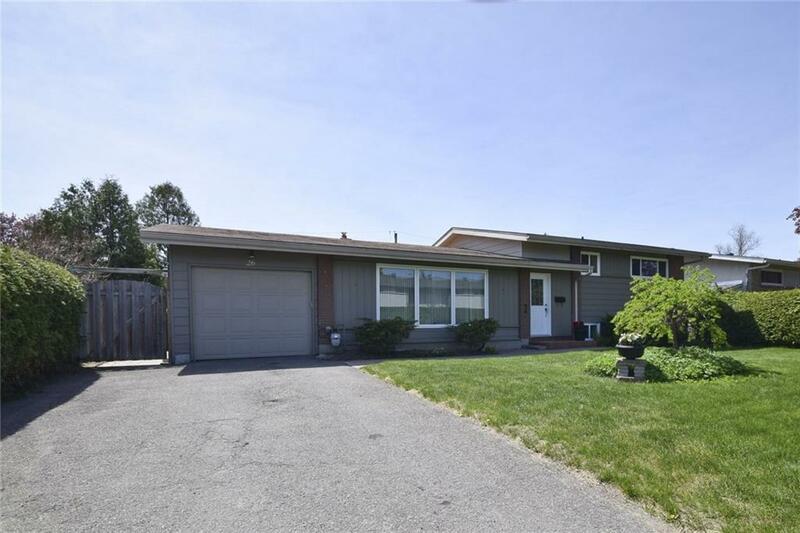 Exceptional home in desirable area offering a spectacular lot which is open to many possibilities and a not easily found main level in-law/nanny suite. 14 Roche -CRYSTAL BEACH- SOLD IN JUST 4 DAYS! AMAZING CURB APPEAL set on lovely mature lot! 5 Marsden Place – CRYSTAL BEACH- SOLD IN 2 DAYS! 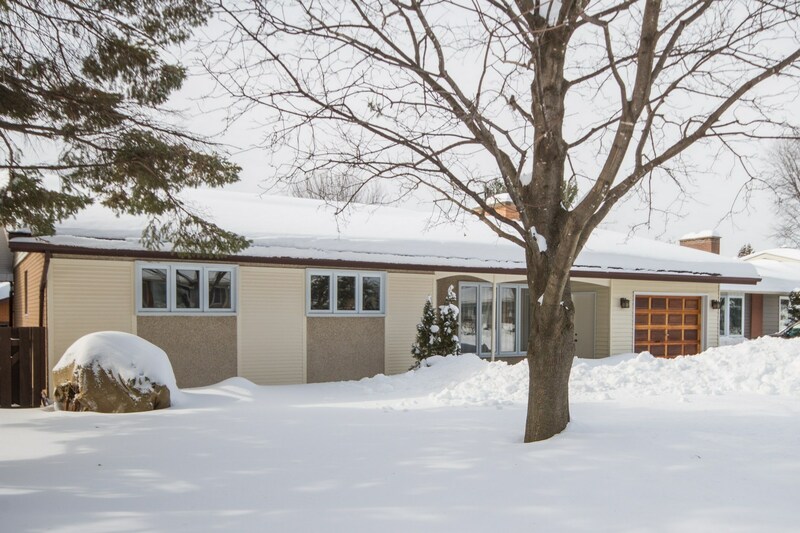 Immaculate and beautifully maintained home that is absolutely move-in ready! 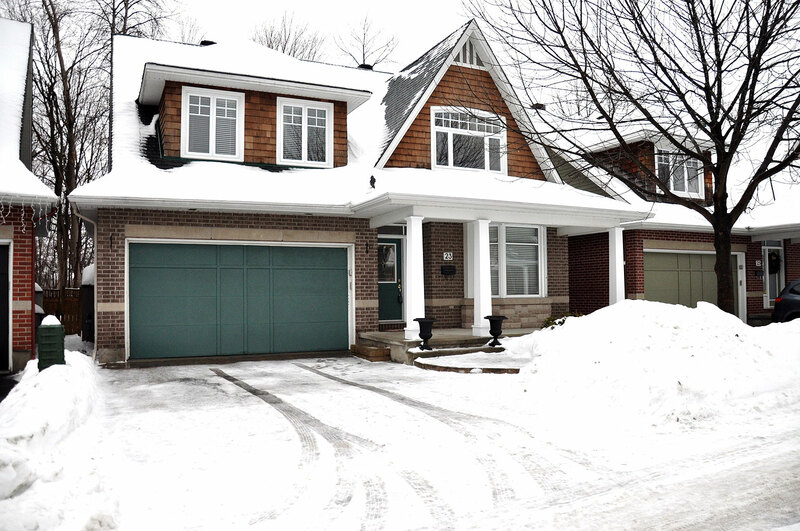 BEAUTIFULLY UPDATED home on an exceptionally well landscaped & PRIVATE LOT. 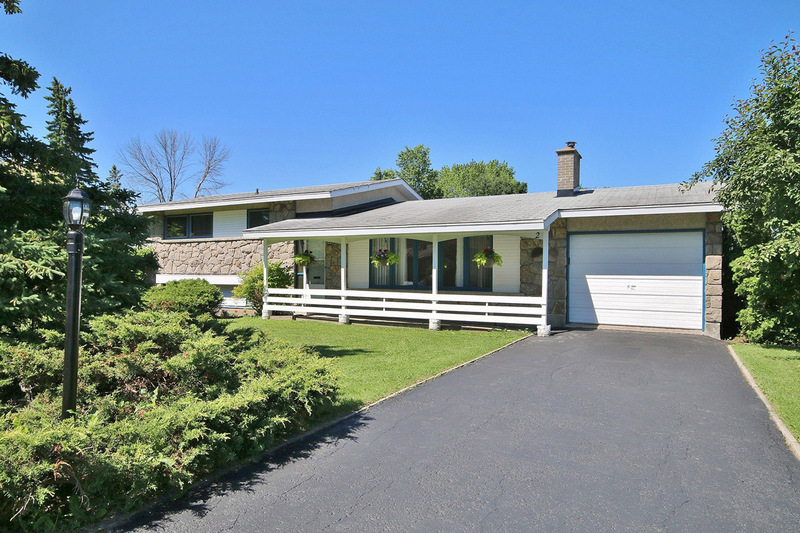 LARGE 4 level split on FABULOUS OVERSIZE irregular lot offers so much potential! SOLD! 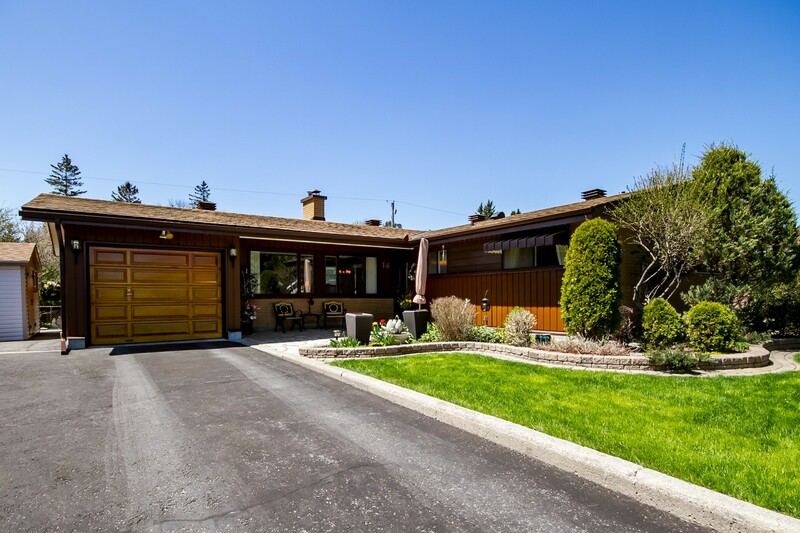 !Welcome to 18 Cyrus Crt located in desirable CRYSTAL BAY Community. 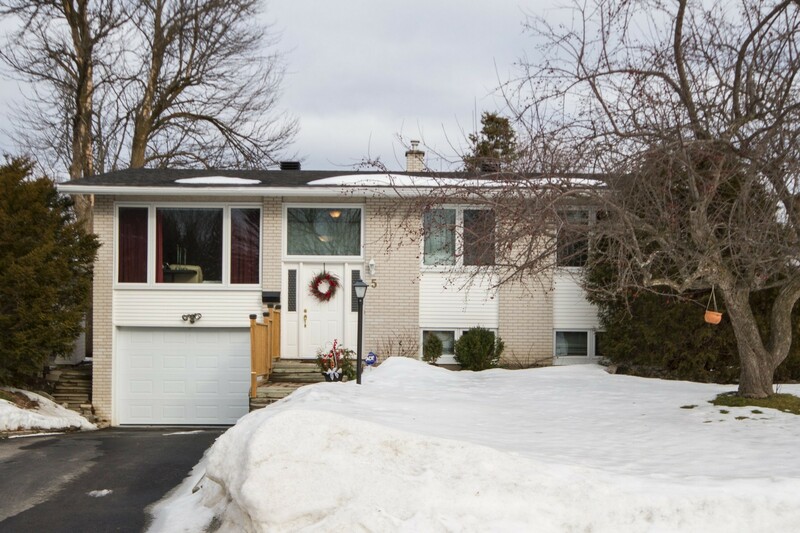 114 WOODGATE WAY | Barrhaven | SOLD in just 3 days! !